Workflows and processes are wonderful things that your business will always, always need. They’re pretty much what helps your business run smoothly and efficiently. And there are many different types of workflows, too. There are workflows that get your products to your customers. Workflows that get the product created. Workflows that get your employees paid. A lot of business owners don’t really think about it, but businesses simply don’t run without workflows being put into place. 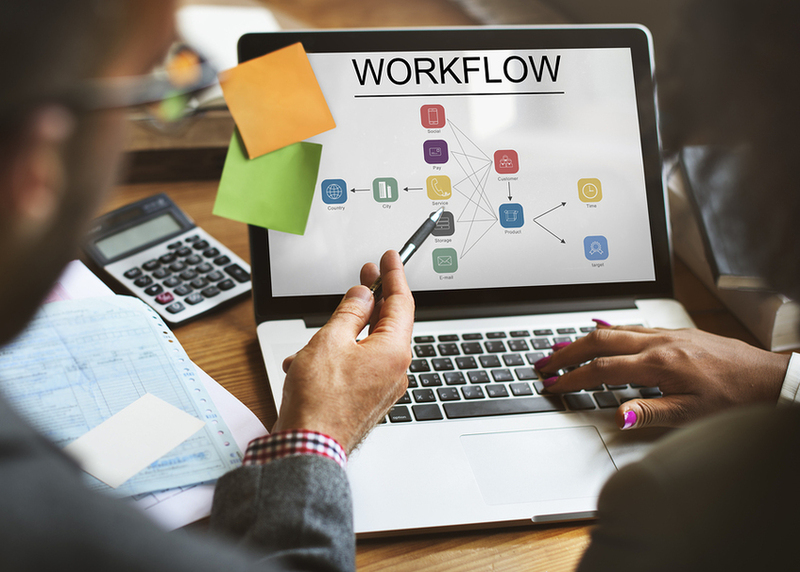 So we’ve taken it upon ourselves to educate the masses about what workflows are, what types of workflows are out there, and what they mean to your business. There are three different workflow categories that we’re going to focus on today: sequential workflows, state machine workflows, and rules-driven workflows. A sequential workflow is well-known for being predictable. After all, it follows a sequence (see where it gets its name?) that can be easily followed from one step to the next. These types of workflows are very easy to design and are typically used when there is just one way to complete a task. In a sequential workflow, the process flow is similar to a straight line. A task must be completed before the next task can begin. Occasionally these workflows will branch out for tasks that can be done while another task in the sequence is being completed, but more often than not the steps are very linear. Content marketing can illustrate a sequential workflow. The content marketing strategy begins with a topic idea for the content. The idea, once developed, will be reviewed and approved. After approval, a writer is assigned the task of creating the content. The written article is then reviewed by an editor and updates are made as needed. Final approval may be required by a business expert or other team member. From there the article is ready to be published. Each step must be completed before moving to the next. This type of workflow depends on tasks being in various “states,” just like it says in its name. It moves through each step of the workflow as the user completes each task and moves it to a different state. For a workflow that started with a new order, it could go from Open Order to Order Processed to Order Shipped before being completed. These types of workflows don’t necessarily have to end, either. They could stay in certain states for weeks or months. A rules-driven workflow goes even farther than the other two and works to include rule-based decisions within your workflows. So while sequential or state-machine workflows are dependent on time constraints, a rules-driven workflow is independent of any issues having to do with time. As an example, this type of workflow works well when a customer is trying to order something, but not every product comes in the same size, color, flavor, etc., and you need to apply rules to the product availability. If a customer requests something that is unavailable, a rule can be put in motion to recommend something slightly different that is available instead. 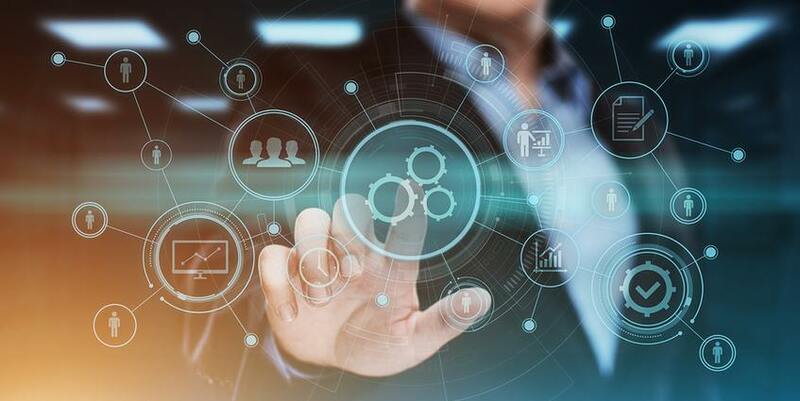 If you’re interested in learning more about the three types of automated workflow categories and how your business can be improved by both these and PerfectForms workflow software, contact us. We’d love to walk you through it. This entry was posted on Thursday, August 2nd, 2018 at 8:00 am	and is filed under Workflow, Workflow Design, Workflow Software. You can follow any responses to this entry through the RSS 2.0 feed.